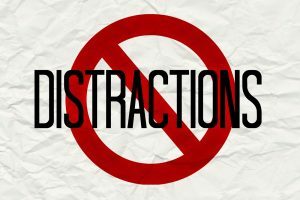 If you’re someone who wakes up easily, you know how challenging it is to have a good night’s sleep with all the distractions surrounding you. From city noises such as car alarms and sirens, to a partner snoring right next to your ear. It might sometimes feel like someone is stopping you from having a good sleep. Fortunately, white noise machines have come into existence. These machines can be a great help in fixing those noisy issues at night. Several products, on the other hand, provide a wide selection of sounds. From the normal white noise which fills your room with a sound brook of several frequencies to relaxation which will help calm you to sleep. There is a white noise machine out there for everybody. However, the big question is: which of these machines is suitable for you? If you are thinking about buying a noise machine, it is essential to look at all the available options to find the best one that suits your needs and fits the budget. To help you find the right machine; listed below are some of the best white noise machines that are currently available on Amazon. Aside from that, we have also included other relevant information that can help you with your acquisition. A white noise machine is a type of device that gives off sound using a random character. For instance, sounds like wind blowing over trees as well as a rushing waterfall. Actually, some white noise machines for infants have a heartbeat setting impersonating the mom that is proven comforting for newborns. Either way, a white noise machine can also benefit a family who several kids of different ages. It is a kind of sound containing many frequencies with equal intensities to either calm, relax or simply make it easier for someone to sleep by interrupting the flow of irregular intensities. The term white noise, on the other hand, is a contrast to the white light that is a combination of frequencies of light that a human eye can perceive. Nevertheless, white noise offers sounds that are similar to high-pitched radio static. How Does White Noise Help? partner sounds, stress, and street noise. While white noise cannot treat all sleep difficulties, studies suggest that it can offer better sleep in the regular bedroom and disruptive or noisy environments like the ICU. In fact, there are many positive effects for how white noise functions. According to a number of experts, it could block out inconsistencies or sudden changes in the sleep environment which can wake you up. While other experts propose that the grouping of several frequencies restricts your brain’s capability to pull out one sound among the many, efficiently masking any annoying environmental sounds. Regardless of how white noise works, most people are using it to improve their sleep. Also, people who have Tinnitus find white noise helpful. Moreover, white noise might cover up the street sounds coming in your window and the snores of your roommates. Nevertheless, lots of meditation practitioners say that low-level noise can help people in relieving their stresses. 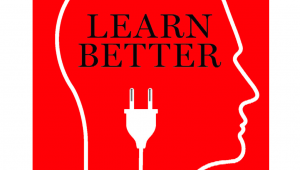 Research has presented that white noise may possibly help with fact and memory recall, and develop memory processing. In addition to that, white noise is effective for enhancing memory problems associated with aging. Keep in mind that white noise isn’t a cancellation. White noise does not work by eliminating or minimizing sound waves. Even so, businesses that have open work surroundings sometimes utilize a sound cancellation system to minimize the capability of workers to overhear one another. However, a personal white noise machine is effective for covering private conversations and disturbing environmental sounds. Likewise, white noise may possibly mask the street noise as well as the noise of snores. Furthermore, it can cover up sounds from an adjacent hospitals examination room or conference room. How to Choose the Best White Noise Machine? 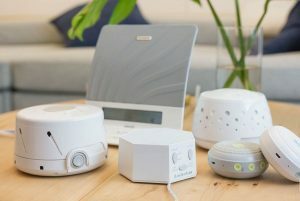 While every white noise machine will have its own set of unique functions and features, there are lots of important features that you need to consider when/before making a purchase. Nevertheless, listed below are a couple of features you must consider before buying a white noise machine. A white noise machine runs for long periods of time. That is why any obvious breaks or recognizable pattern in the sound may be disruptive. Either way, some white noise machines that are digital just playback recorded loop of noise which may possibly have indirect patterns that turn into visible throughout the whole listening period. In fact, noticing or recognizing patterns can be disturbing enough to hinder with concentration and sleep. White noise machines that you can bring anywhere and place in your suitcase are worth considering and much more relaxing. Most people prefer to sleep while listening to the sounds of crashing waterfalls while other like the chirping sounds created by birds. Even so, high-end white noise machines are sure to provide a wide variety of sound. Nevertheless, pre-recorded sounds make it simpler for people to choose the best choice depending on their favorite. The majority of workspaces or bedrooms will not have a similar level of sounds every day. However, a white noise machine that comes with an adjustable volume can cover up annoying sounds regardless of how the surrounding changes. A white noise machine is considered a great investment for some. But it does not necessarily mean to pay too much for a machine. Nevertheless, the best white noise machines that we will be reviewing in this content will have a price ranging from $20 to $80. Chrome, tan, white, black-accented. Hangable, low-profile, tall. Dials, push buttons. No lights, display lights, or adjustable lights. Tear-drop, heptagonal, oval, or round-shaped. Several white noise machines are specifically designed for utility. While others have had noticeable effort set to their look. Digital noise machines provide a vast selection of sounds and a bigger variety of volumes. Analog machines, on the other hand, uses a fan-formed sound that has an adjustable casing for fine-tuning volume and pitch. 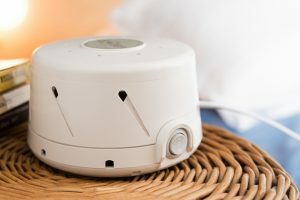 An analog white noise machine is quieter, however, most people tend to opt for a fan sound that is more natural over digitally sampled or produced sounds. But, normal tear and wear can cause a fan to develop tics or patterns over time. Before spending to a white noise machine, it is very important to check the machine’s overall sound quality. Different models, provide changeable settings along with various sound varieties. Thus, if you want to end up with the best white noise machine make sure to compare all the model you’ll see. Always keep in your mind that sound quality is one of the most important factors that shouldn’t be overlooked. Why? Because it may possibly alter the way the white noise machine works. In spite of everything, the whole purpose of buying this kind of device is to cover disturbing noises, and that will not be possible if the device doesn’t give off quality sounds. The Lectrofan is the only white noise machine that offers a wide variety of fans sounds and white noise in this list. 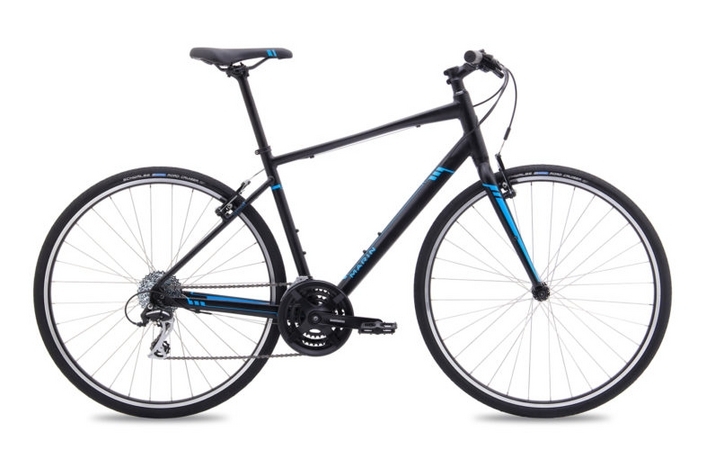 This machine sports simple design as well as straight-forward controls. Even so, this white noise machine is extremely valuable and versatile. Unlike other models, the Lectrofan comes with ten fan sounds, from box to an industrial fan. Apart from that, it also comes with ten white noise sound like chestnut and champagne. There is also a cinnamon sound for sleeping and vent fan for working. In our test, this machine masked all ambient sound and noise from a head-to-head room. Plus, the loud explosions of action movies. 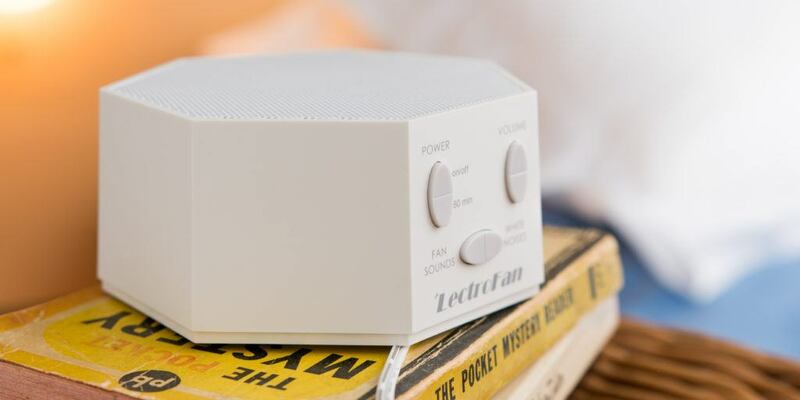 With no display lights to brighten your sleeping area and only consume small space on your tabletop, investing in a white noise machine like Lectrofan is a good idea. When it comes to design, this white noise machine is inconspicuous, low-profile, and, geometrical. It is available in white or black. 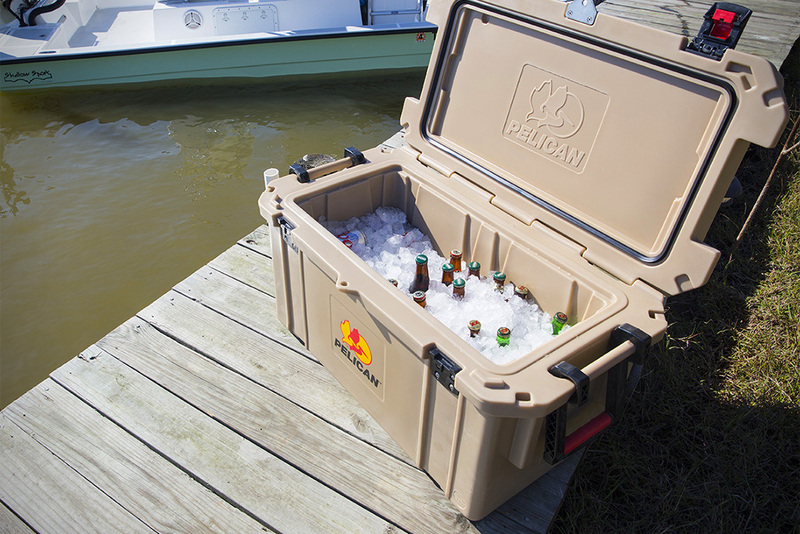 Moreover, the five feet cable lets the machine to be powered using an A/C adaptor or USB plug. Nevertheless, its 3 rocker buttons are very easy to operate even if you’re on a dark place. It also has a one-hour timer that you can press for several times to add more hours. Most importantly, it’s a smartly designed white noise machine. Comes with ten fan sounds as well as ten white noise noises from unobtrusive and soft to harsh. Sleep Easy is an analog white noise machine that will most likely need to stay in your table (bedside) rather any surface across your room. Actually, its fan sound is a bit low, however, the highest setting is only 62 decibels. Even so, 62dB is around the volume of a conversational speech. When Sleep Easy Sound Conditioner is placed in quiet rooms, it fan sound is soothing and pleasant. 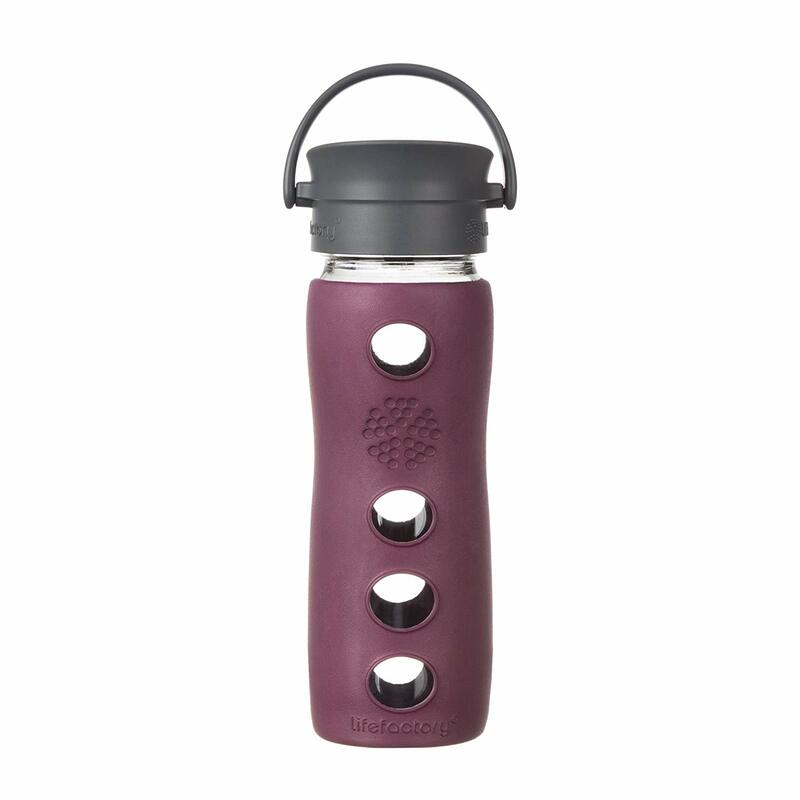 This machine comes with a black rocker switch on/off button, top vents, tan casing and circular side. Nevertheless, it is accessible at less than 30 dollars and it is considered one of the most affordable machines in this list. Bear in mind that this item is not ideal for someone looking to cover environmental noises in their room. But in quiet surroundings like a normal quiet home or baby’s room, this white noise machine is a perfect choice. Marpac Rohm is a portable white noise machine that comes with two white sound settings. It has also a good battery life that lasts for up to twelve hours and a good variety of volume. 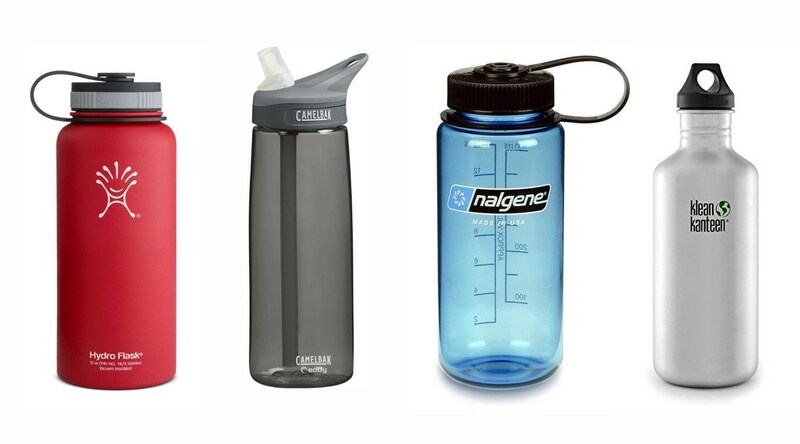 At only 3.8oz and 3.5-inch in diameter, without, it is the smallest machine in this list. Marpac Rohm charges using micro USB, therefore, you will not have to bring another charging cable if you have one for your mobile phone. When this white noise machine is plugged in, you can still use it. Furthermore, you can either hang it using a lanyard that comes in the package or sits under your table. Even so, deep white and bright noise settings as well are continuous. 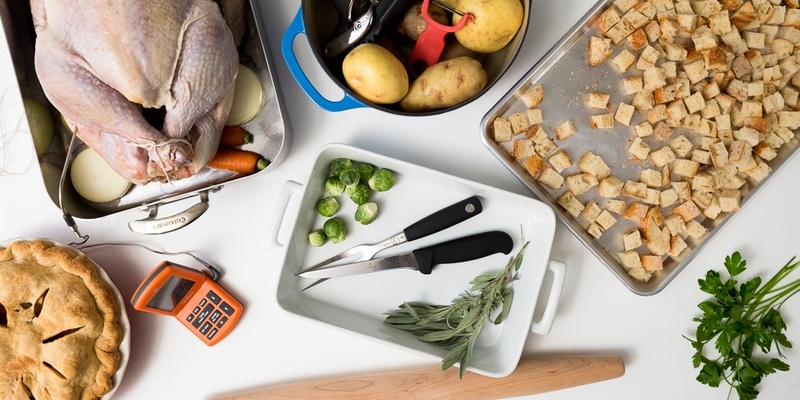 Each white noise setting comes with a volume range that you can adjust over 70 decibels. In fact, it is enough to mask city noise, dogs barking, and TV conversation. However, if you use Marpac Rohm in baby’s car seat, crib, or stroller make sure to keep the volume low. Also, Marpac makes Hussh that is sold especially for use with babies. Nevertheless, it is similar to Rohm except for the button light and night light. Overall, the Marpac Rohm is an ideal option for campers and travelers. 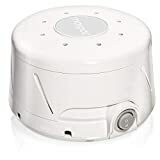 This digital white noise machine provides a high-quality white noise sound, a timer with 4 settings, and various volume options. In addition, the Sound+Sleep features an adaptive mode that heeds to your setting as well as familiarizes the noise machine to meet the user’s specific needs according to the manufacturer. It is a sleek-looking and large tabletop machine that features a big center chrome dial and chrome buttons. It also has a black casing. 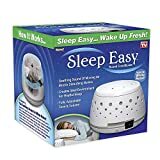 Moreover, this seven-inch long white noise machine weight two pounds which the heaviest machine in this list. Not only that, it is also the costliest machine on the list. The Sound+Sleep has 9 soothing sounds like train and meadow, plus a button which adds two levels of enhancement to every sound. Another unique feature of this machine is its adaptive technology. This technology uses an inbuilt microphone to distinguish sounds and accordingly alters the sound. However, the microphone was not sensitive enough to detect street sounds from your window. For effective sleep, make sure to set the white noise volume very low. Nevertheless, if are looking for many soothing sound choices, Sound+Sleep could be worth the money and time. If you are mostly seeking for white noise, then choose a model that is cheaper than this one. 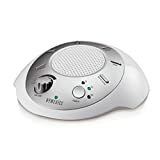 This low-profile and lightweight white noise machine from Homedics has a timer with three settings, a great volume range, and one white noise function. The Homedics White Noise Sound Machine weighs half a pound and it’s quite portable. Even so, it is made from extremely light plastic. Another good thing about this machine is that the volume dial and buttons are really responsive. Its 6 feet A/C adapter cables offer constant power. However, you can get about one-hundred hours at full volume using double-A batteries. In fact, it is also one of the cheapest machines in this list. Compared to ‘Lectrofan, Homedics sounds thin and harsh. 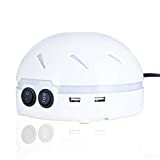 But in general, this white noise machine is portable and inexpensive option for customers who are not fussy about noticeable sounds in their white noise. 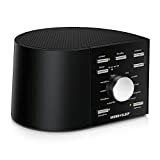 HemingWeigh White Noise Sound Machine – Quality Sounds Masks Disturbing Noise and Reducing Sound for Improved Sleep Relaxation and Enriched Concentration - Built in USB & LED Night Light. Some features set HemingWeigh from Marpac Dohm. However, when it comes to sound, undeniably they are extraordinarily similar. They are both dome-shaped and off-white, with angled vents that are placed on the sides. Also, there are block rockers buttons (front) and circular vents (top). Each machine makes its white noise sound using an interior fan. They have also a slight motorized buzzing which goes with the fan sound. In addition, HemingWeigh and Dohm have volumes over 60 decibels and long power cables. 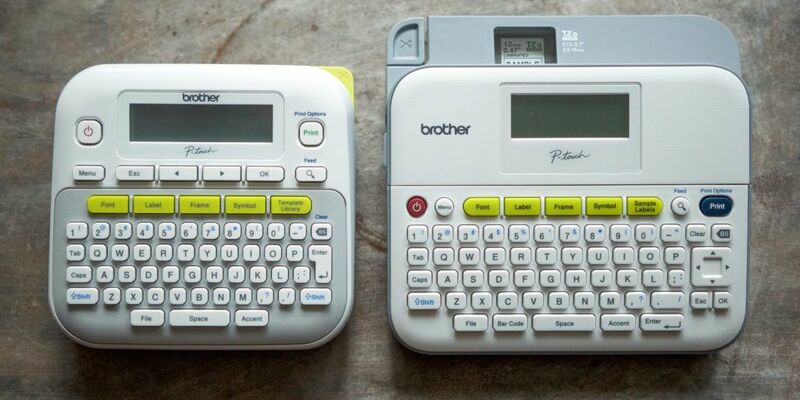 These machines have only a few differences. Price-wise, the Dohm is around $40 and HemingWeigh is about $30. Hemingweigh, on the other hand, has 2 USB ports and upbeat night light, neither of these features Dohm can brag. Nevertheless, both Dohm and HemigWeigh can offer harmless fan-made white noise that has no noticeable patterns. Furthermore, they are both compact and lightweight. Due to its wide variety of fan and white noise sounds, affordable, and compact design, ‘Lectrofan got the first place. 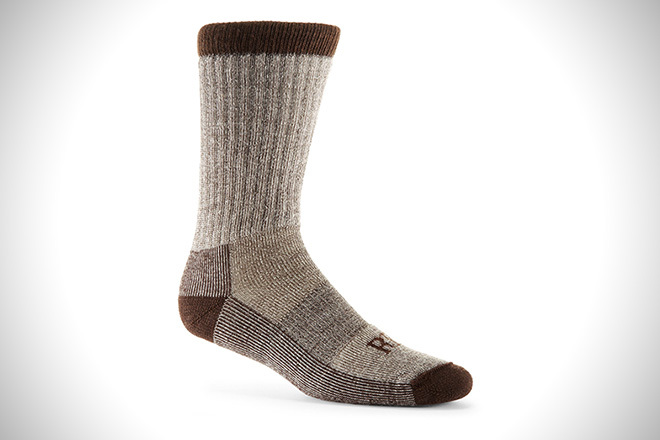 For noise-making, baby’s room, sleeping, and studying, our top pick is also a great choice. Even so, if you are looking for a cordless, portable, and compact option then you cannot go wrong with Marpac Rohm. But if you the calming sounds of fan-created analog white noise, then Sleep Easy is for you. Nevertheless, we hope this content helps you a lot in choosing the best white noise machine that suits your needs.